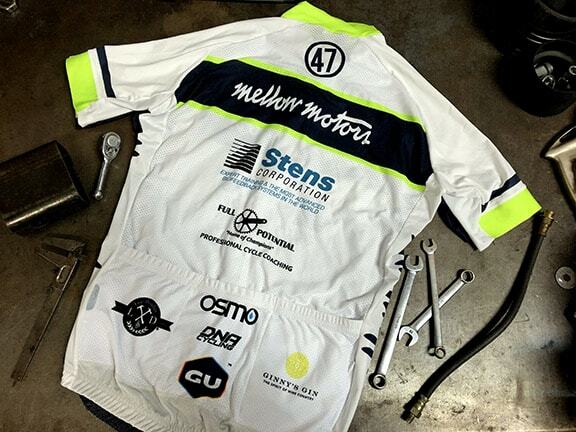 Mellow Motors has been Marin County's premier independent automobile service facility for over 45 years. Our highly skilled technicians have the most up to date specialty tools and computerized diagnostic equipment to service your car quickly and efficiently. If you are looking for Audi, BMW, Mercedes-Benz, Mini, Volkswagen or Volvo service we are it. In fact we are the place to bring your vehicle for service, no matter what it might be. Our factory trained technicians are able to handle everything from a routine service to a complex diagnostic problem. 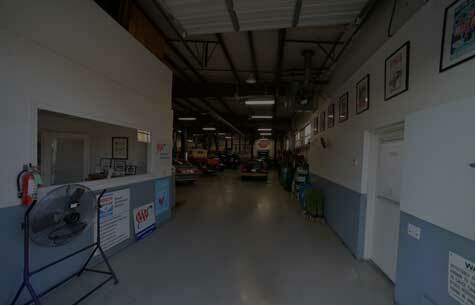 The shop is equipped with the most up to date specialty tools and the latest in computerized diagnostic tools. With internet access giving us the latest in technical information and speedy parts ordering, we are able to service and repair your vehicle quickly and efficiently. Over forty-five years in business in Marin. Three years / 36 months warranty on repairs. Factory trained Master Technicians. The latest in tools and technology. A clean, fully equipped facility. A full support staff to ensure your experience here is the best it can be. These are among the many reasons Mellow Motors can offer the best service for your imported or domestic vehicle.